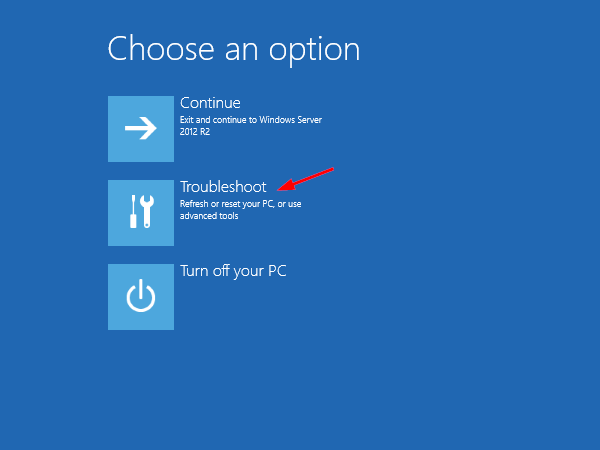 How can I get into Safe Mode on the new Windows operating systems such as Windows 8, Windows 10 and Server 2012? 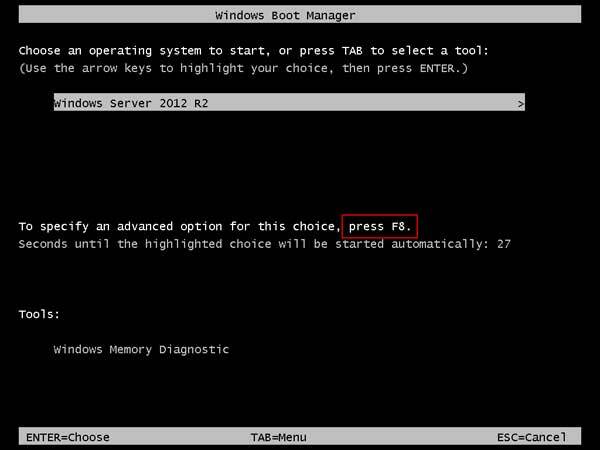 Starting from Windows 8, the system boots very quickly and the time to press F8 key to access Safe Mode is smaller than 200 milliseconds, so it’s almost impossible to enter into the Safe Mode by pressing F8 during boot time. 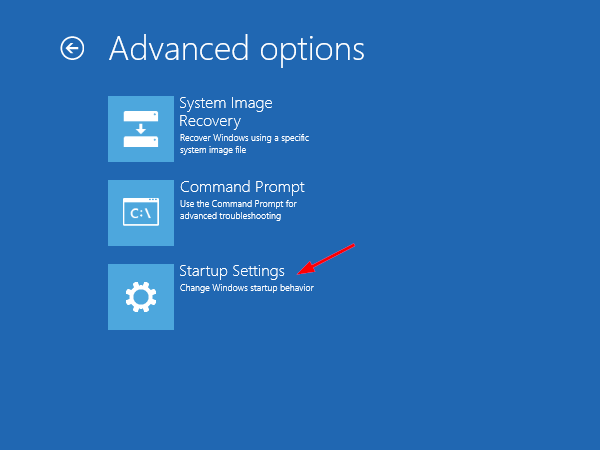 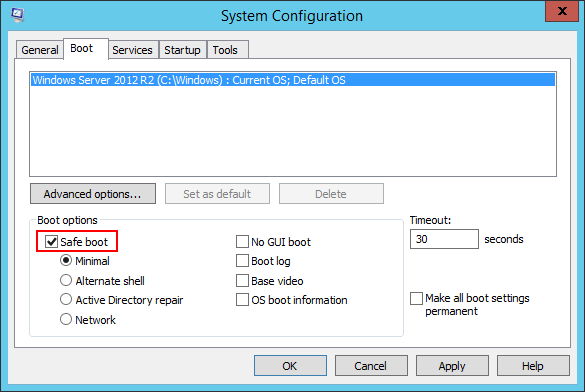 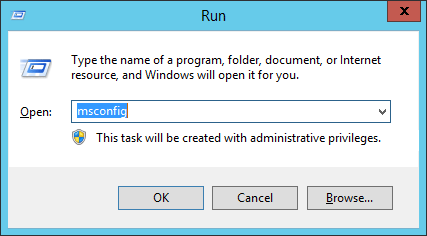 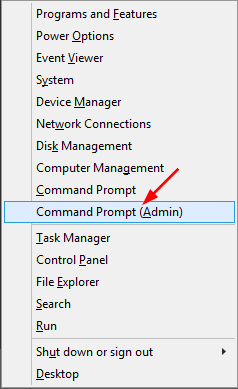 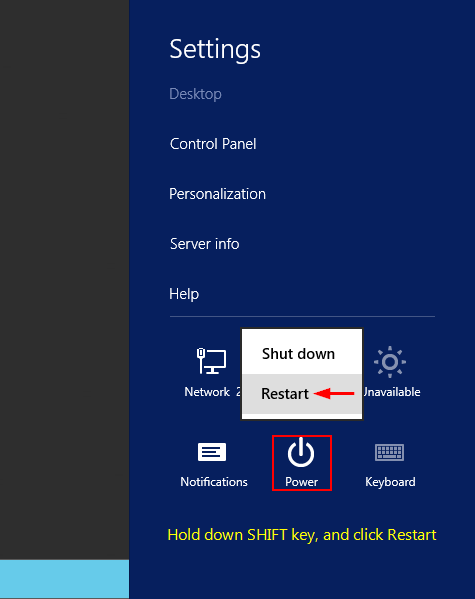 In this tutorial we’ll show you 3 workable ways to boot Windows Server 2012 into Safe Mode. 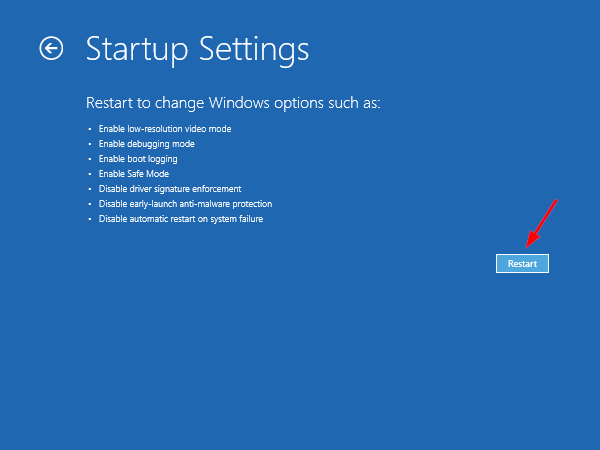 The methods should also work with Windows 10 and Windows 8/8.1.